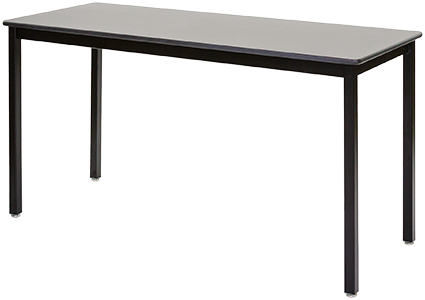 Science Lab & Art Classroom Tables | PEPCO, Inc.
Classic Series Science Classroom Tables by PEPCO are SEFA tested to 3,000 lbs. and designed to meet any challenges in the modern science classroom, science lab, or art room. Since we build these science classroom tables to order, they are available in virtually any size and height combination. 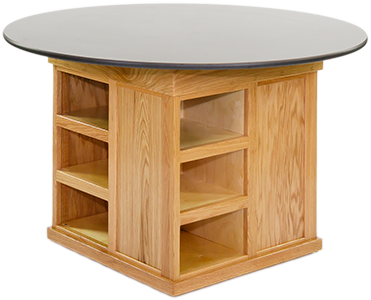 Science classroom table options include heavy duty dual locking casters, overhead rod assemblies, unique backpack hooks, shelf and monitor holders, plus storage options including pedestal bases and integrated book boxes. Steel Series by PEPCO are SEFA tested to 3,000 lbs. Our exclusive design and epoxy powder coat frame features a center bar weldment allowing us to fasten quality solid surface tops to the frame at our factory. Unique leg weldments slide into the top frame and bolt. 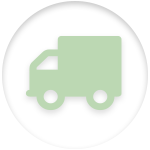 This allows streamlined shipping and ease of assembly upon delivery. Options include backpack holder(s), dual locking heavy duty casters, suspended casework storage, overhead rod assemblies, and adjustable heights. Many size and height combinations available. K-8 Activity Centers are a PEPCO original. Designed with 12 storage cubbies for the optional plastic tote trays, these group learning tables are very efficient in space utilization. 48” round tops in solid phenolic resin assure durability in the classroom for decades of service. Unique two caster, two foot pedestal base allows ease of movement around classroom yet stable at rest. Available in fixed heights to meet your classroom need. Producing durable science and art tables since 1989. PEPCO, short for Patton Educational Products Company, is a multi-generational family-owned business, started by a former high school chemistry teacher. Lewis Patton and his son Dave started the company together with a commitment to high quality classroom furniture designed to aid in hands-on, active learning. At PEPCO inc, we pride ourselves on the quality of the science lab tables and art classroom furniture we design and build. We offer a 15 year warranty, and sell factory direct and through specialized dealers to ensure a competitive price. PEPCO has a passionate commitment to our customers and the teachers and students they serve in the classroom or science lab. Like the future scientists, artists, and other creative minds who use our science lab and art room furniture, we strive to stay at the forefront of what we do, making sure we are on top of design and functionality as well as quality trends. We are also committed to quick turnaround and delivery. We recently expanded our plant and upgraded our systems with computer controlled fabricating machines for table and cabinetry tops and frames. We cut lead times and diversified wood operations to include casework furniture production for science and art including lab service islands, peninsulas, casework, mobile labs, and storage cabinets. PEPCO science, art and lab furniture are crafted with only the finest materials available. We proudly source our products and build our furniture 100% in the USA by an all American workforce. Our lean manufacturing techniques help us provide high quality products while saving our customers valuable dollars. 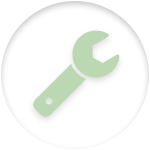 We guarantee that our products will have the lowest life-cycle cost in our industry. Plus, our state of the art computerized plant management systems help us manage and control our shop floor and raw materials, increasing efficiency, decreasing cost, and speeding production schedules. PEPCO's integrated system also allows our customers to track production, shipment, and view related documents to their orders in real time online. 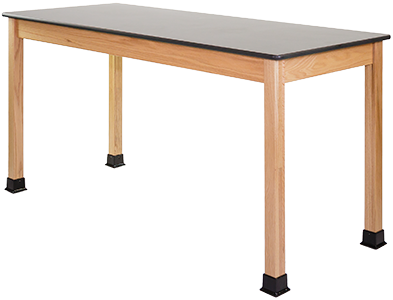 Our custom science lab and classroom tables are made-to-order, meaning they can be customized to your individual specifications. Our custom design and consultation services extend beyond classroom furniture. We have years of experience offering classroom configuration work as well. Our design process is versatile and revolves around meeting any and all of our customers’ needs. Flexible, multi-use designs are critical for science tables and art room furniture in a school environment. Every material that is used to build our science classroom tables and art room furniture is sourced in the US, as is our manufacturing plant meaning that all our products are 100% made in the USA. The manufacturing process has been tweaked to maximize efficiency. In fact, our manufacturing process has been streamlined to the extent that each table can be manufactured within 4 minutes. At PEPCO, we offer comprehensive service options to our clients which include tailgate delivery, lift gate delivery, inside delivery, and assembly/installation of our tables and furniture. 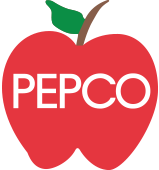 With over 25 years of experience we have developed a network of professional and product specific trained installers making PEPCO the best choice for STEM, science, and art classroom furniture. Get a quote for a custom or large order. 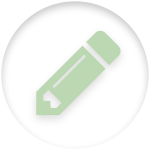 "Buying from PEPCO assures a quality product with tremendous service, at a great price. They are our most dependable vendor."